City Carting Norwalk (City-Norwalk) is a transfer facility located in Norwalk, Connecticut. City Carting Norwalk is one of many City assets that handles the transfer of MSW, C&D, and other various waste streams to endpoint outlets. 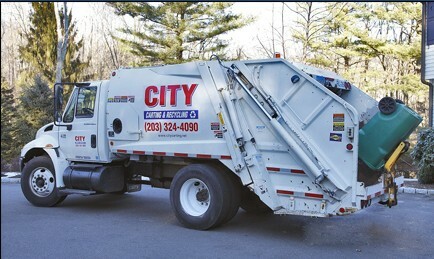 City Carting Norwalk’s Capabilities Include: a daily maximum of 500 tons per day, permitted to receive construction & demolition debris and municipal solid waste. Service flexibility can be arranged to suit virtually any customer requirement.